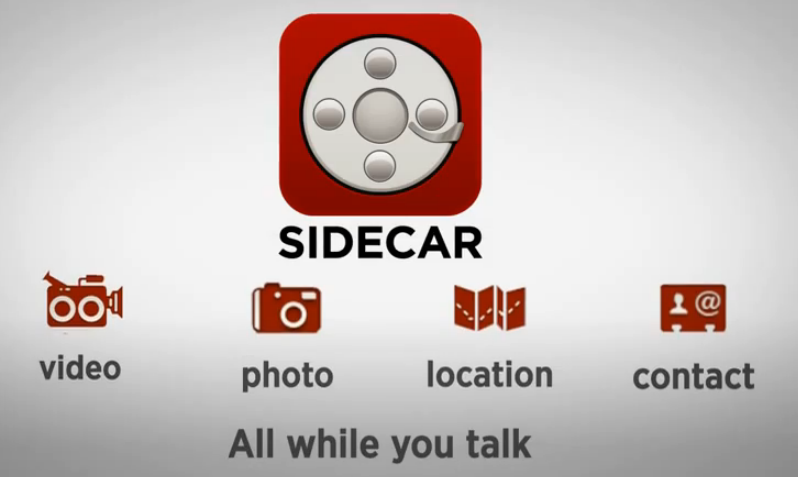 If you need a new app to better share your life with friends and family, then check out Sidecar. While you and a friend chat over the phone through Sidecar, you can instantly stream live video, share photos, see each other’s location, and share contacts right on the app. I don’t have anybody to Sidecar with yet, but it looks pretty cool and might make for a couple’s tool.